Swedish and Kathryn’s famous Anti-Cellulite Massage. So much of the way we look on the outside depends on how we feel on the inside. Kathryn offers a variety of body massages that are customized for each client’s needs and result in head to toe relaxation. The traditional Swedish Full Body Massage technique starts with warming up the muscle tissue, and releases tension through gradually breaking up muscle knots. 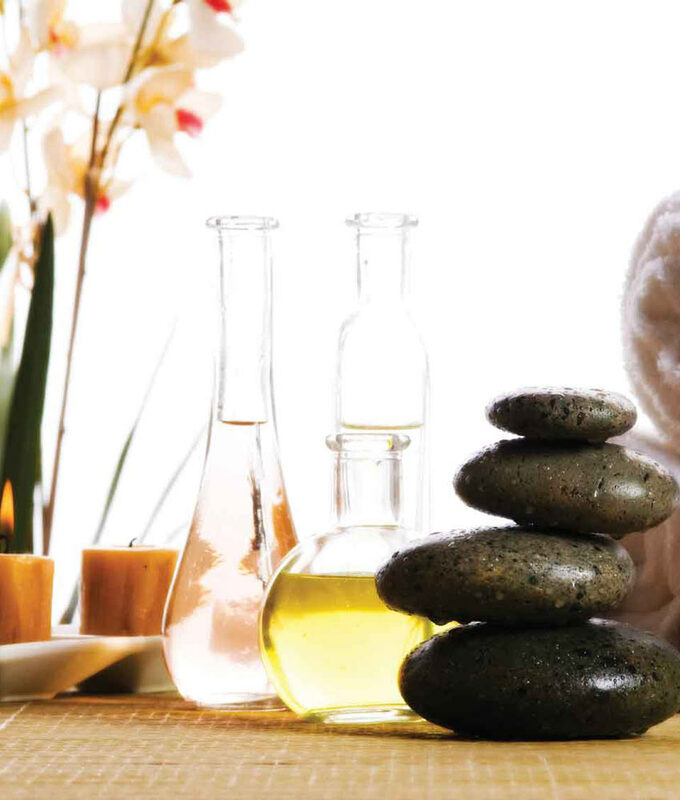 Swedish massage promotes many health benefits with a focus on relaxation. Smoother and firmer looking skin with real results! Kathryn’s known for her own techniques to reduce the appearance and texture of cellulite on the body. Cellulite is trapped toxins located in the deep layers of your skin. With the use of her specialized massage movements, Kathryn can feel the release of the cellulite from your body. A perfect gift for those you love.